Saim Cheeda is a freelance entertainment writer who is regularly featured on mainstreams sites such as Screen Rant and Fansided. If you’ve followed my views on The Walking Dead, then you’ll definitely be aware of my dislike of where the series was heading before Season 9. I was very vocal about wanting the show to close its doors and bow out gracefully, so why am I here now advocating the exact opposite? That would be because The Walking Dead has made a massive swerve from both comic book material and the formula followed by previous seasons. 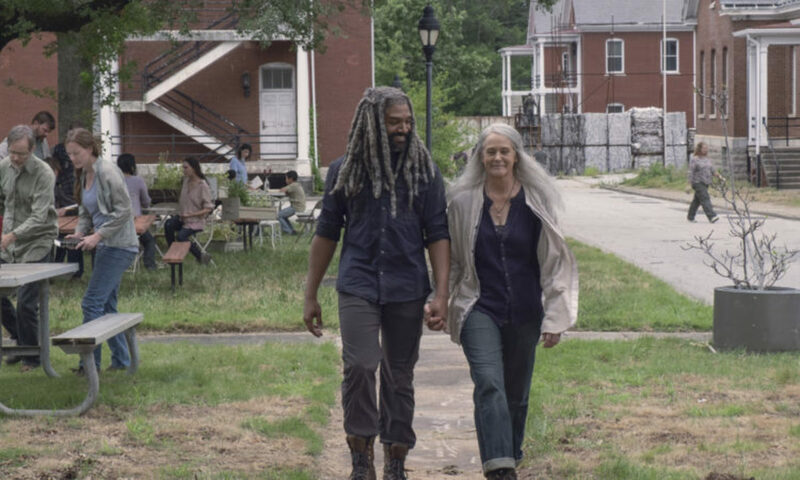 All of the credit has to go to this season’s showrunner, Angela Kang, whose tenure at the helm has brought The Walking Dead roaring back into quality television. So, just how has Kang revitalized a show whose drop in quality has resulted in record plummeting in viewership? There are a number of factors that have played a part here; let’s see what they are. Despite the world of change in-universe from 9x01 to 9x16, one thing remained the same in every episode – the tension. 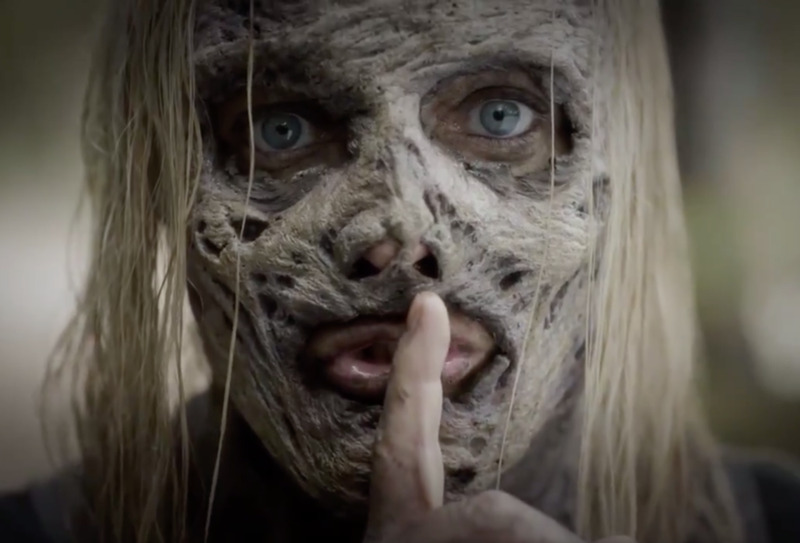 Whether we were caught in between disputes among the communities, or whether it were the Whisperers causing havoc, every episode was engrained with unmistakable tension. 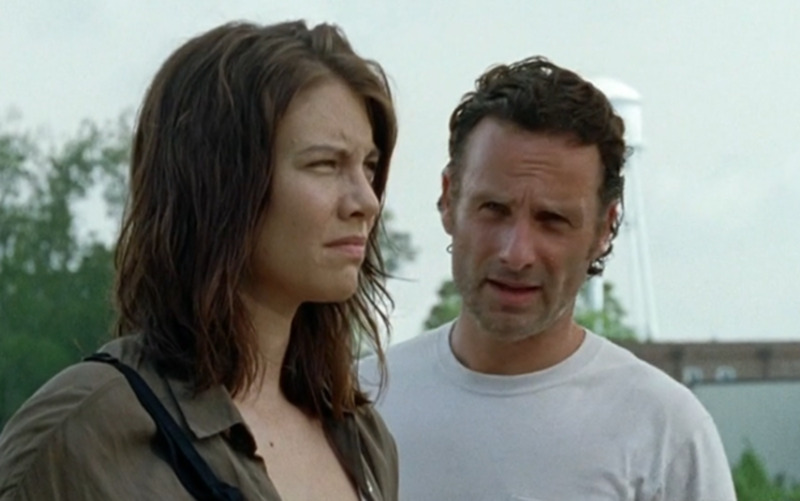 This was the kind of tension you couldn’t cut even with Michonne’s katana; it was just on another level. And that’s what the show steered toward this season, which paid off in spades. The All-Out War and the dragging storyline of subjugation before that were both laced with boredom; it was mainly because we just didn’t care about what was going on with the abundance of characters, whose stories were set in long, singular episodes. The theme this time round was set to tense confrontations and conversations that kept us on the tips of our toes. The flip side was that this persisted between both enemies and friends. Kang smartly added an air of mystery behind these confrontations. We got the sense that something big had taken place, and the reveal was what kept it going. Now this is what brought us back to caring about the characters we saw onscreen. Kang eliminated the worst parts of the characterizations for the main players. Daryl, whose role had been reduced to simply grunting in each of his appearances, was finally given a layer of intrigue. His role was upgraded to a leader; something he was far from in Season 8. Daryl’s history of abuse was only touched upon, but the manner with which he empathized with Lydia was what drove the point home; we didn’t need for it to be spelled out. 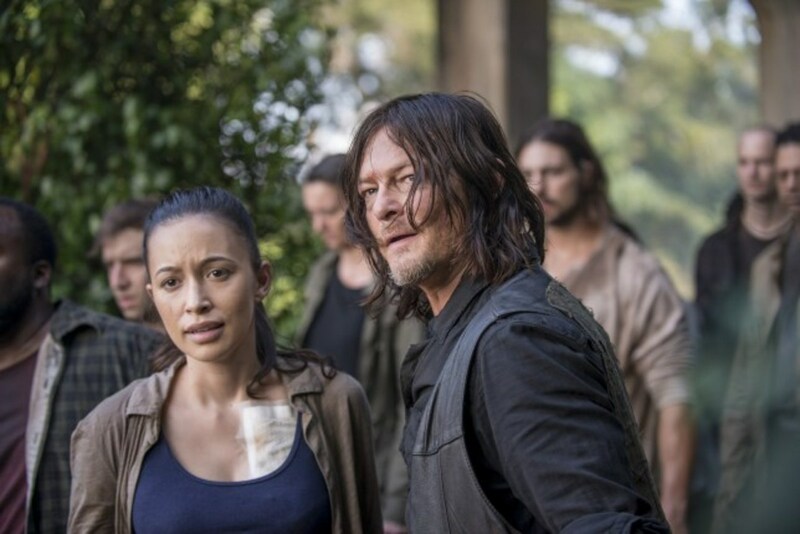 More than that, Daryl took an active role in the events this time as opposed to staying on the fringes and appearing only for the occasional grunt. Season 9 marked the first time he’s been in every episode and The Walking Dead needed Daryl to take charge and justify his place there. The best part about his arc this season has been his organic rise rather than him being thrust in the role. 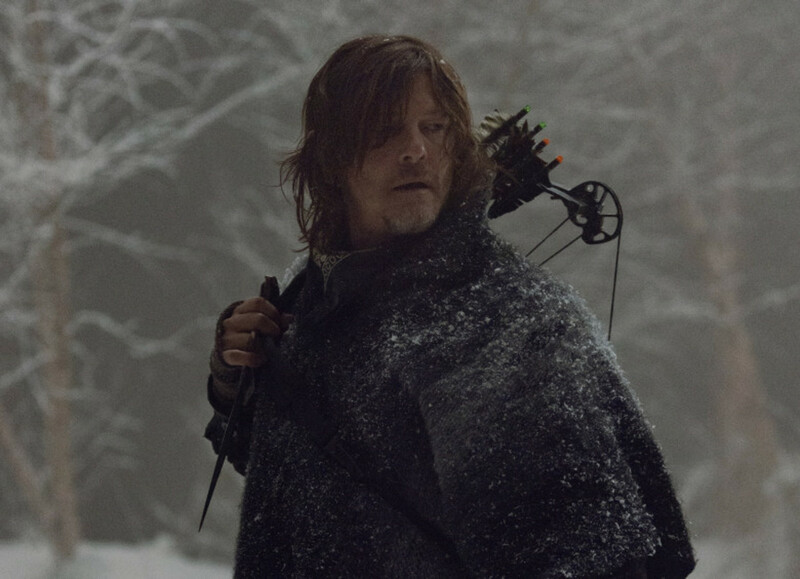 The season had begun with him being the reluctant leader of the Saviors, and the six-year jump leading to Daryl’s realization that he needed to be around people is what brought him back to society. It was terrific writing, and Daryl severely needed a change. The same goes for several other characters as well. Carol harkened back interest to herself by evolving as a person. She’s been the most evolved character overall, but her role in Season 7 and Season 8 had little to do other than bucking up and contributing to the war. With Season 9, Carol’s motherly side was explored. We saw the broke, helpless Carol in Season 1 and Season 2 with Sophia, but a Carol who can take care of herself and is willing to defend her boy whatever means necessary, gave off stupendous Mama Bear vibes. Carol’s relationship with Ezekiel gave her the tenderness that the Carol from many seasons ago needed. 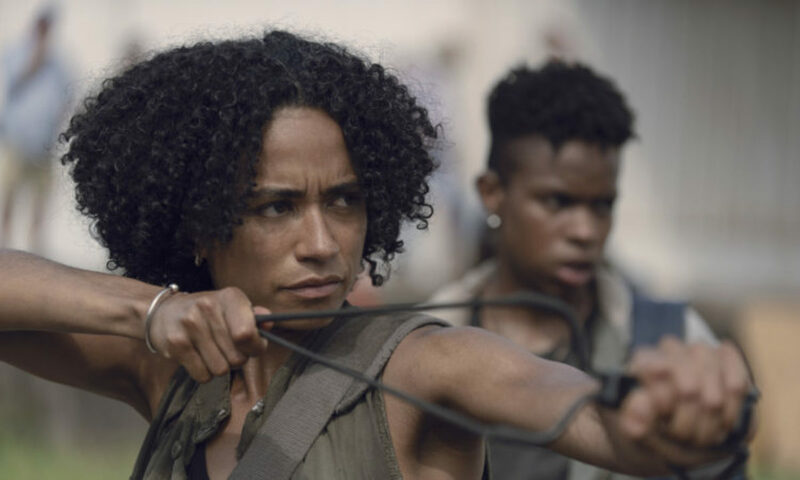 Her twisted side in recent seasons had made her rather one-note, and diversity in characterization was just what the fanbase required from her. Rather than having us be stuck with minor characters for entire episodes, Angela Kang had this season spread out with more of a batch mentality from the characters. We rarely saw few characters per episode, as the action shifted frequently from one place to another, allowing us to know these people more intimately. If you think about it, other than Daryl, the characters didn’t have as much screentime; yet, we grew to care about these people this time round. That’s because the moments they were onscreen had them make impactful decisions. Connie had no reason to leave her safe spot against the Whisperers, but she risked her life for a baby she had no attachment to; Luke went out in search for a Stradivarius arguing that without art there is no point to civilization; Alpha, for all her brutality, shed tears in a moment of vulnerability; Negan fled into a blizzard for Judith despite the very likely possibility of him freezing to death. These were all small moments and decisions that had huge impacts. We got to understand the psyche of these characters from their actions; we didn’t have to chug along entire episodes where they talked about what they felt. The Walking Dead showed in Season 9 how actions do speak louder than words. Yes, you might argue the Pike scene was built for this kind of reveal, but The Walking Dead of old would’ve left this moment out for the very last seconds of its season finale, perhaps even denying us the identities of the deceased. But this season steered it toward the fallout rather than the causality. We weren’t treated to many big reveals, and the ones which were, such as older Judith’s introduction, or Beta’s survival, were given only when we knew they would be explored in the next episode. This leaves you – the viewer – with the sense of importance you want while watching the show. You don’t want to feel used like we did in the finale of Season 6, where we were made to wait six months to find out who Negan killed. The fanbase’s loyalties weren’t tested simply for the sake of ratings this time round. When we saw the pike scene, we were shocked, but we were given a sedate season finale to process what happened rather than wait half a year to see how our heroes were holding up. Here’s where Angela Kang delved deeper into the characters’ layers. They were all flawed and at fault – except for separate reasons. And by the end of the season, not all did achieve that redemption, but they did achieve a level of clarity for it. The easiest subject for Kang was Negan. 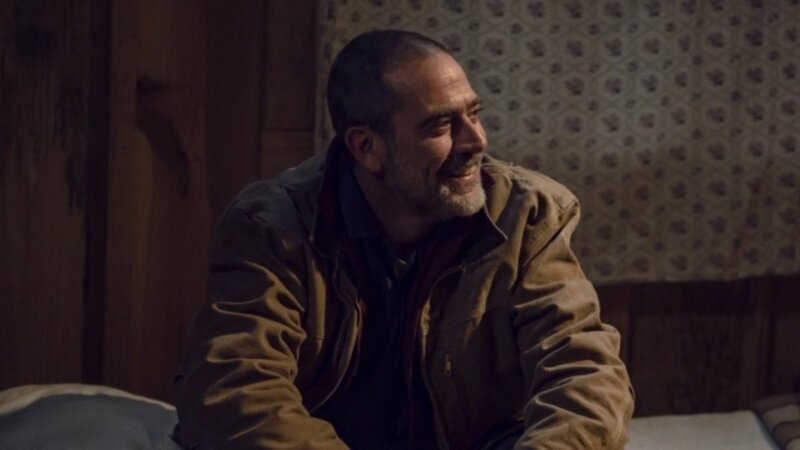 Although Negan could be argued as the best thing in the last two weaker seasons, he was a bit much for some audiences who felt the character dominated too many scenes with his signature dark humor. Season 9 brought Negan to sedatest version yet. Negan was mainly behind bars, but the interactions he had with whomever visited him took Negan further toward his path of Redemption. Kang had him go through stages of anger, grief, acceptance, and the ultimate path toward redemption. 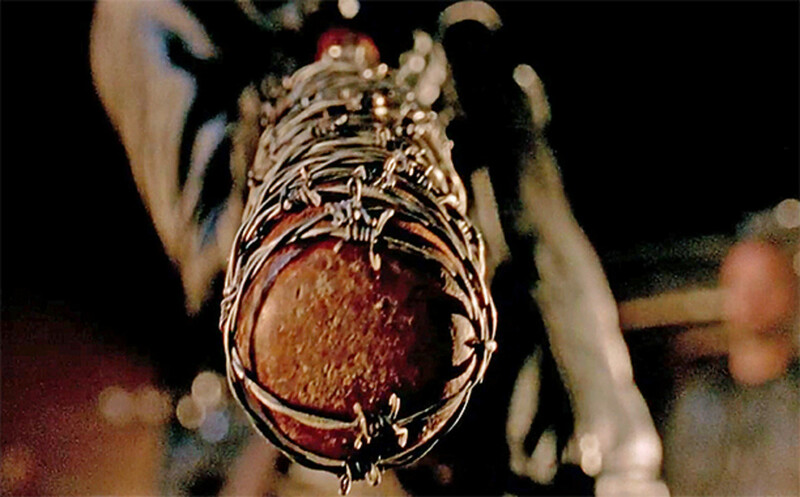 We saw Negan at his worst and when he can be at his best – through Judith that is. 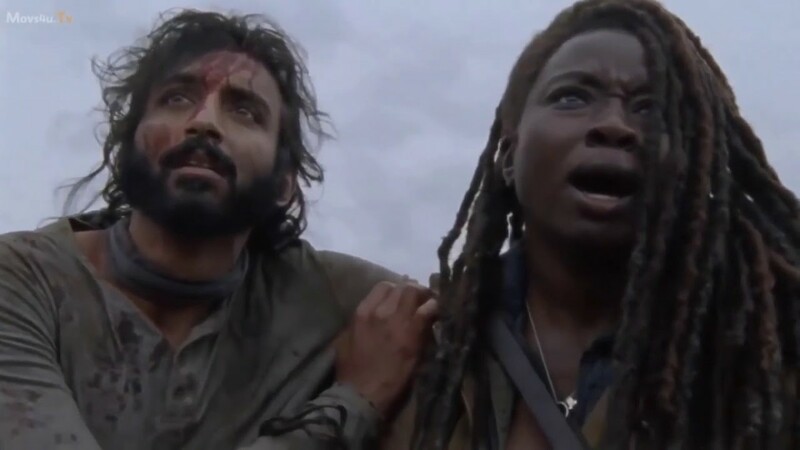 For characters like Michonne and Daryl, their paths took them away from friends into complete solitude, but they both regained that zest for camaraderie. Carol quest for redemption was by finding that balance between ferocity and sanity; she wasn’t successful in the end, but we do have reason to care for her. Kang employed redemption as the eventual destination the characters wanted to go toward. Who knows, maybe she was looking for redemption for The Walking Dead as a whole. I’d mentioned in my previous criticism of The Walking Dead that the future looked bleak especially because the future storylines mostly sucked. And I do stand by what I said to some extent – the comic's story presentation isn't very thrilling – but Angela Kang brought in a swerve for the ages. For one, she’ll be thanking her lucky stars the show didn’t go the comics' route and killed Judith when she was a baby, since that would’ve eliminated everyone from the Grimes family today. However, Kang’s own decisions have to be applauded; she’s made predicting future episodes nearly impossible. We knew the Pikes scene was coming, but only Tammy Rose got her comic book death while every other person was switched up. This means there’s space for original storylines involving these survivors, and that can only be a positive. Kang hasn’t overlooked organic growth in favor of staying true to the comic book material; relationships that don’t make sense haven’t been initiated since that would incite a lack of interest from fans. Deviating has meant certain characters have been distributed stories that a single character had from the comics. 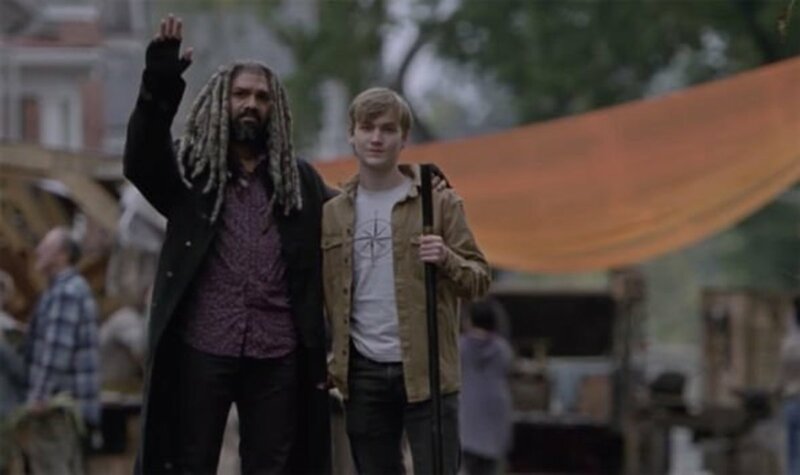 Henry was given Carl’s story; rather than sticking with Henry, though, who just wasn’t connecting with fans, Kang switched Ezekiel’s comic book fate with Henry, thereby ensuring the Pikes scene still had an impact, but wasn’t at the expense of losing a more loved character. The Saviors, the Kingdom, and Oceanside, all of whom are active in the comics, were done away with instead. 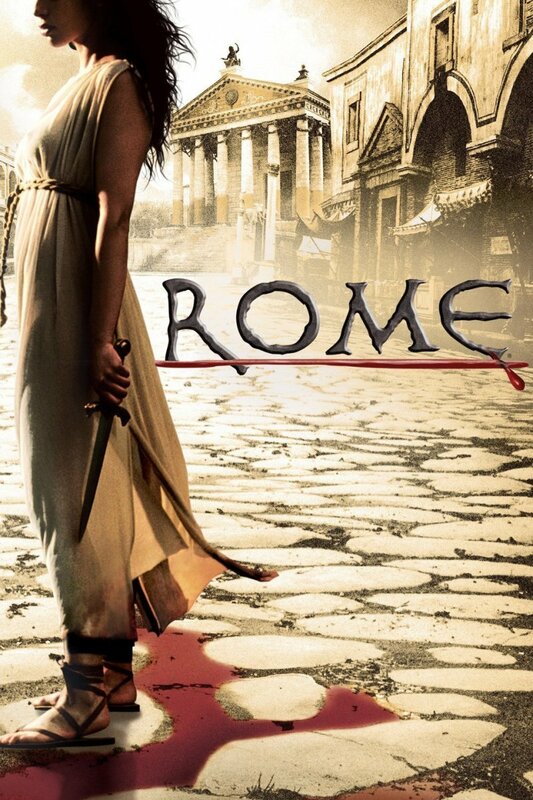 My chief criticism had been the focus on these communities being humdrum at best since The Walking Dead was strongest when not showing the world as too large. The Whisperers have also been portrayed as more nomadic than in the comics, which is a splendid change as it adds to their mysteriousness. Angela Kang has managed to retain the best aspects from the comics, and listened to fans who complained the show had been too dragging. She’s picked and chosen what people will connect with the most, and has played around with the source material to bring us something that is fresh, but also retains the soul of the show. Going in further, despite ratings being low on an unprecedented level, The Walking Dead is well poised to land in several more thrills. We know that Michonne will be leaving, but like the exits of Rick, Maggie and Morgan, it doesn’t necessarily have to be farewell forever. Instead, this development will most likely fit in well with Angela Kang’s unique way of crafting original storylines that have been adapted from pre-existing material. If anything, The Walking Dead’s creative future should be undergoing a renaissance soon as the show has indicated a shift in thematic quality. Season 9 was one of tension, and Season 10 and beyond should continue this new trend of placing thematic style above all else. It just goes to show a creative showrunner can do wonders with a show that looked too far gone to save. 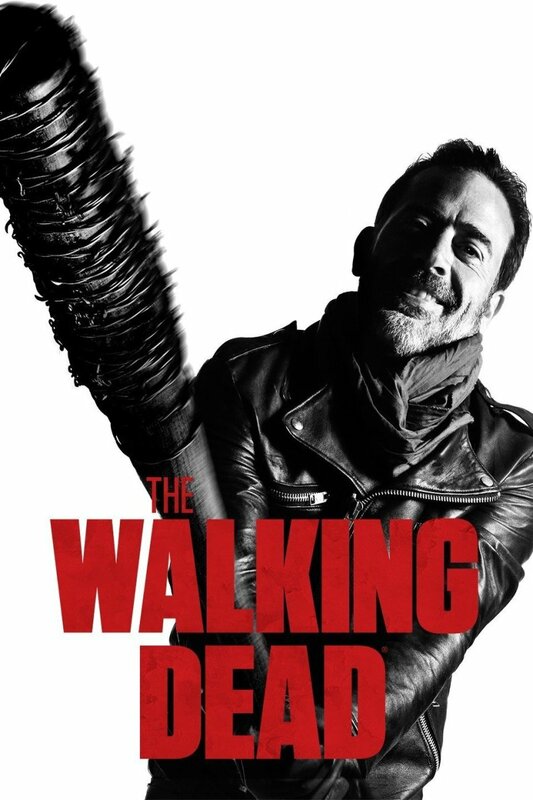 Did you enjoy Season 9 of The Walking Dead? Nice analysis. Still need to watch nearly everything after season 7, a little in doubt if I will continu or not. A lot has changed it seems.